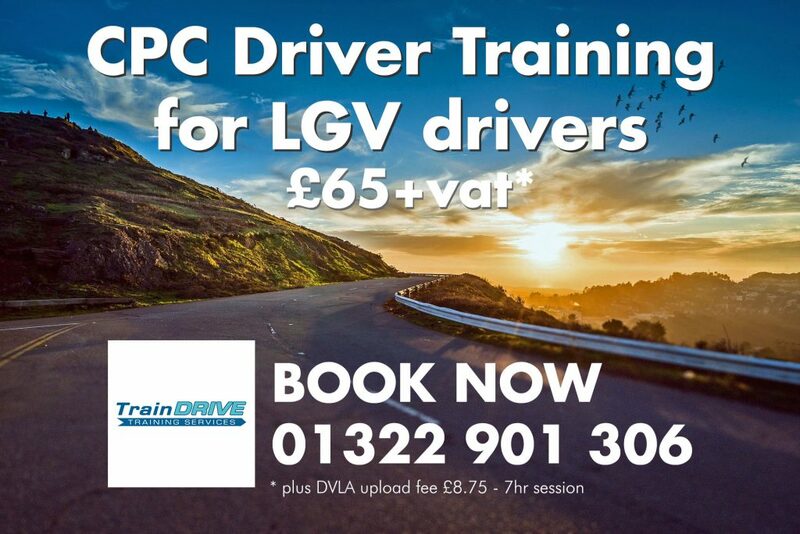 Spaces available for HGV / LGV CPC Driver Training this Thursday and Saturday. Call now for more details and booking. This link will take you to the JAUPT Course listing website. Here you can see our official listing and more information on the course. If you would like to know more about the CPC Driver Training facilities we have on offer, click this link.